Enjoy reading and share 45 famous quotes about Cruel To Be Kind with everyone. “It was desperate, this kiss. Violent, even. And what human can compete with metaphors? With libidos and egos of balsa wood. perfect for her. He works in my lab. He's smart. He's funny. His name is Bert." "He'll show Kate a good time. I plan on setting them up this weekend." "You like him," I said in disbelief. Baghra scowled. "Greedy. Arrogant. Takes too many risks." 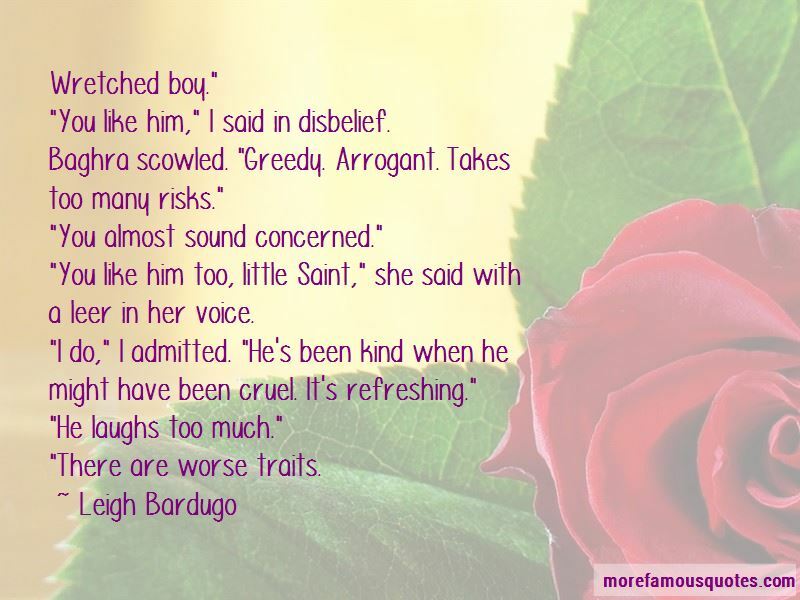 "You like him too, little Saint," she said with a leer in her voice. "I do," I admitted. 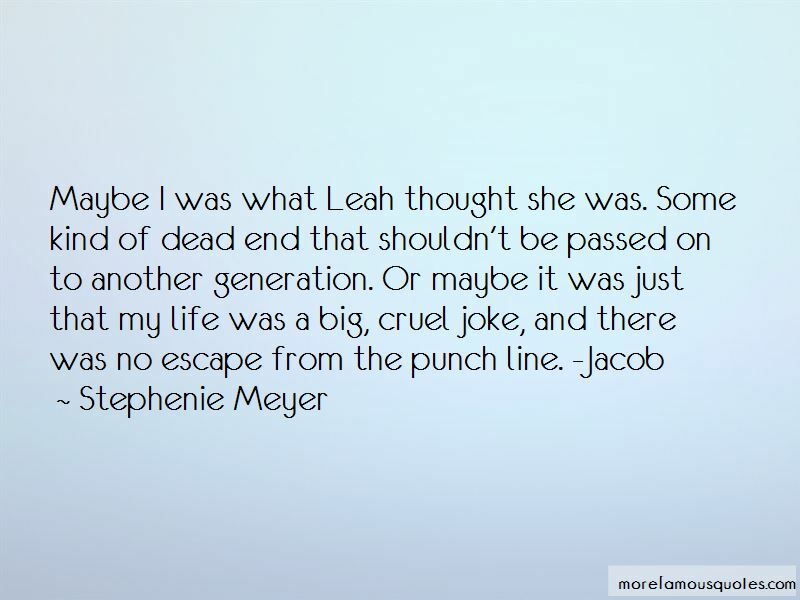 "He's been kind when he might have been cruel. It's refreshing." “The first kill would be the hardest, but the next would be easier, and the one after that easier still, because it's true: Even the most sensitive person can get used to even the most insensitive thing. Cruelty isn't a personality trait. Cruelty is a habit. The moral teaching comes gently, and quietly, and little by little, and weighs nothing at all. We hardly know it's happening. But in this silent and discreet way, with every book we read and love, with every story that makes its way into our heart, we gradually acquire models of behaviour and friends we admire and patterns of decency and kindness to follow. 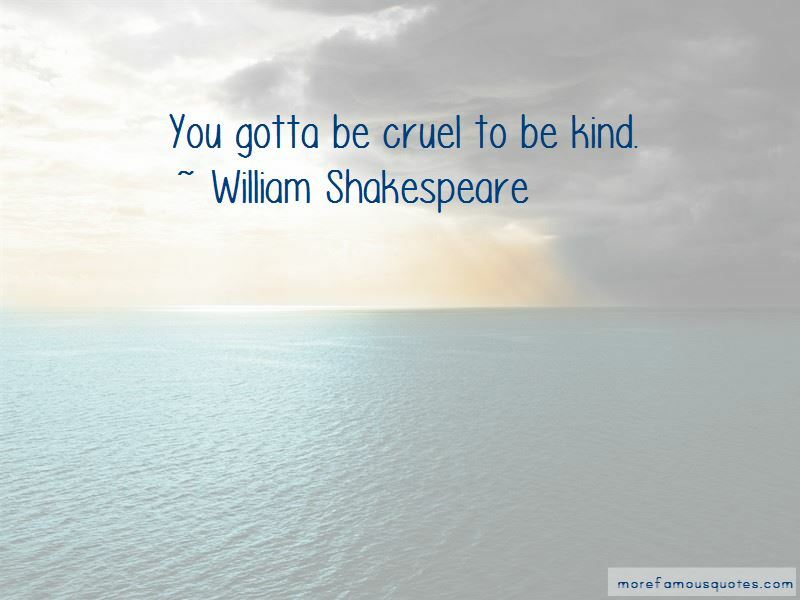 Want to see more pictures of Cruel To Be Kind quotes? 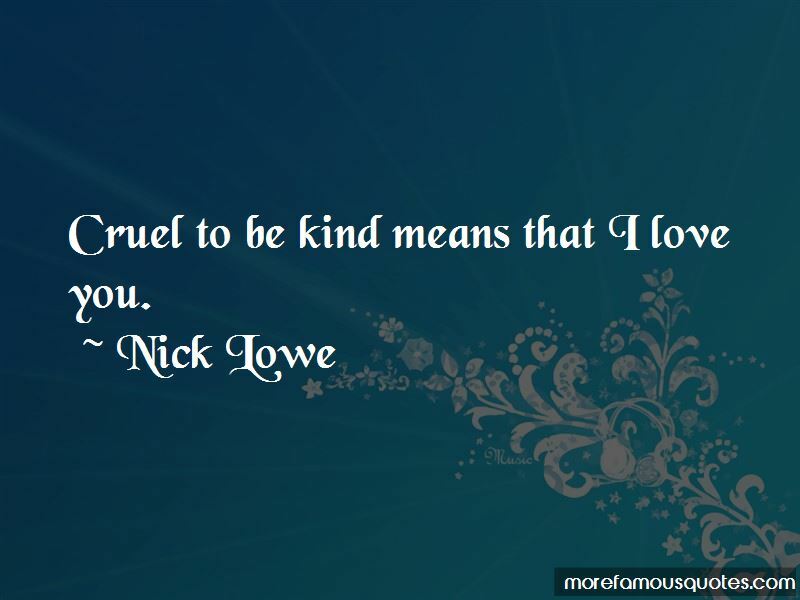 Click on image of Cruel To Be Kind quotes to view full size.